Photo for illustration purposes only. Liberal Party: Sustaining a rebirth. 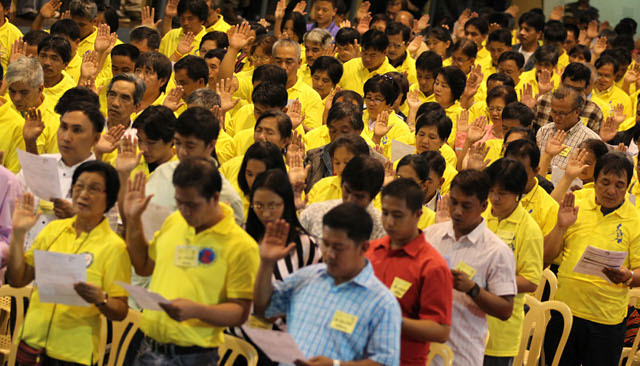 Image credit to Rappler. President Rodrigo Duterte's niece and Nayong Pilipino Foundation former board of trustees member, Maria Fema Duterte on Monday revealed the alleged membership fee for some members of the opposition political party. 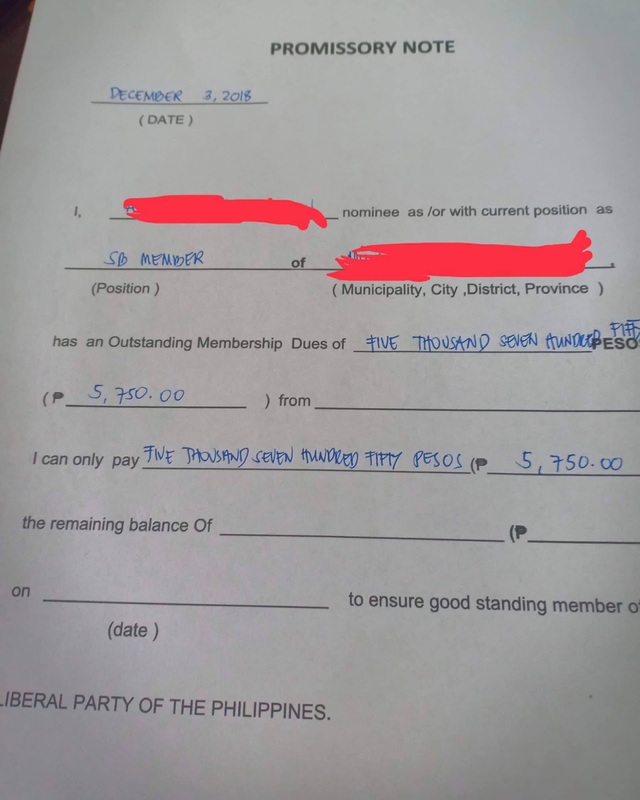 In her Facebook post, she shared a photo from a close friend of hers in Cebu saying a 'promissory note' for Liberal Party members. 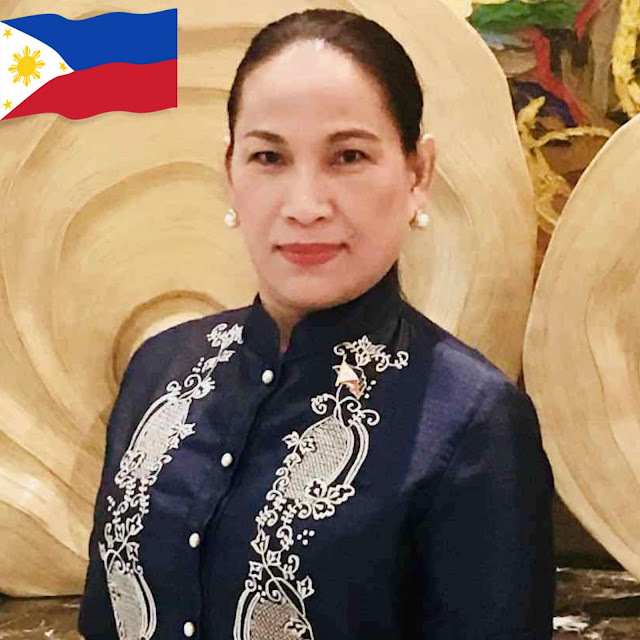 According to the expose of Maria Fema, the leaders of the Liberal Party of the Philippines in the 7th District of Cebu is collecting Php18,000 membership fee to ensure the loyalty of their members to their group. But since Php18,000 is a huge amount of money the leaders discounted it to Php5,000 that is why there is a promissory note to be submitted, in order to make sure that members are able to complete the whole amount in partial payment. "Susmaryosep! This made me laugh Sent to me by a friend just now. Leaders of Liberal Party members in our 7th District Of Cebu is collecting / collected 18,000.00 Membership fee to ensure the Loyalty Of their Membership Of their Group and discounted to 5,000. 00 daw! Ha? Ganun ba? May promissory receipt pa kasi pwede installment ang bayad! LOL installment parang pautang sa bombay. ( I just covered the name of the person and the Municipality to protect them ) Politikong Trapo? Wa ko magkinahanglan ug influence ha? Hinayhinaya ko! Stupid! Wa ko manghilabot nimo! Dali diri mag atubang ta! Bisan pa ug Mayor ka! Anad lang mo pang harass!" Netizens who saw the post also reacted to the desperate moves of the opposition to ensure their members loyalty. According to Bong Menchavez: "Desperate moves lead to desperate action. Naghihingalo na ang losing party." 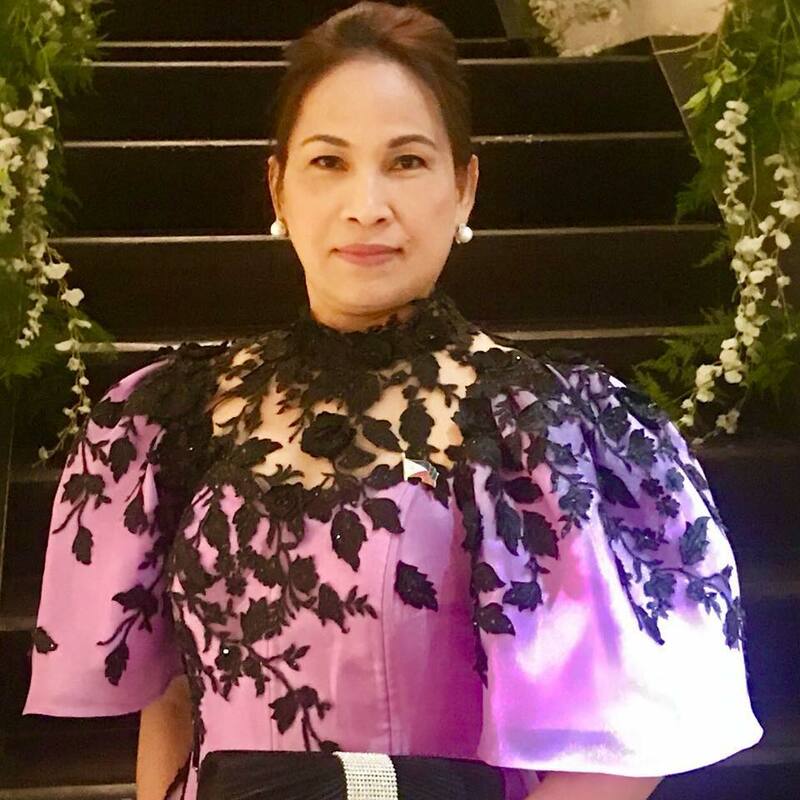 Jamila Atar Dimaampao said, "Saklap naman ang galing anoh...parang bombay"
Toto Villegas said, "Haha gutom na sila .wala na pundo sa election ang LP." Rutherford Baldelovar: "Wala na pundo taga Lp kay sige dakop ang drugs..last 2016 ila funding gikan sa yolanda funds og sa mga druglord #LPandDRUGS."